Sorry there was no post on Friday. The server for my web host was down Thursday into Friday. But I’m back now and I’ll try to get you updated on everything. Soup to nuts. 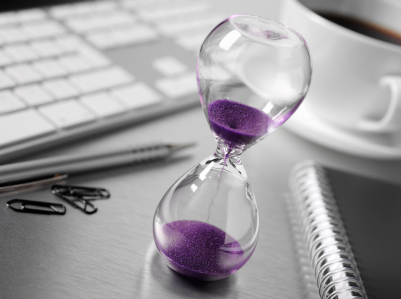 …it seems as if I’m going to run out of time long before I run out of things to do to get ready for this amazing new chapter of my life. Since I know I will never be “ready” the least I can do is invite you to share in the chaos with me. 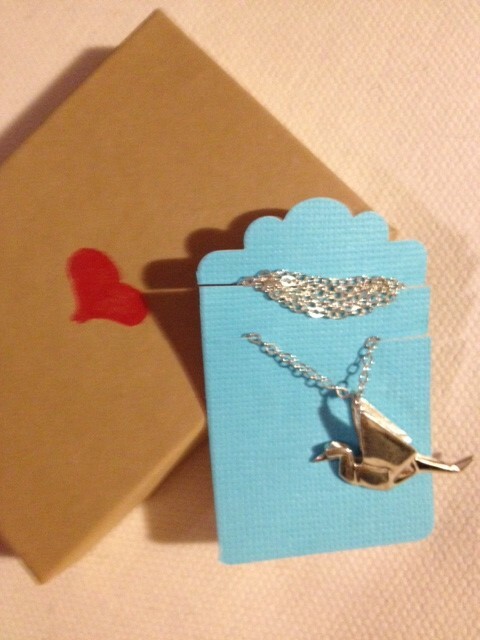 A silver origami crane necklace. 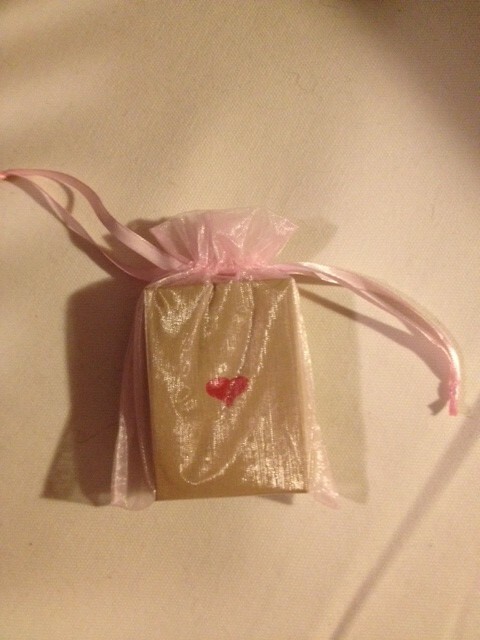 I have one of my own and I’ve given one to my agent Michelle Wolfson and my editor Anica Rissi. I’ve been holding on to this one for the big day. Of course I’ll be reminding you about the contest again right before the launch. My very first author event will be taking place in ELEVEN DAYS! 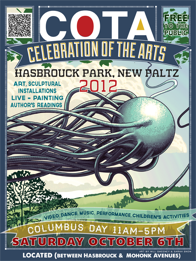 I’ll be doing a reading of TOUCHING THE SURFACE at COTA (Celebration of the Arts) in Hasbrouck Park–New Paltz, NY. The event takes place from 11am-5pm but I’ll be reading at 1:30pm. Afterwards I’ll have swag to sign for anyone who is interested. And OMG! I’m reading right before one of my larger than life writing mentors, KL Going. I don’t know how I’m going to keep from bursting into a million pieces from a combination of pride and nerves. I also have several wonderful book launch events planned and I’m hoping that if you’re nearby, you’ll be able to attend one. *The first event is a NYC Cocktail party on Thursday, November 1st at 7:00pm, thrown by my very wonderful husband–yes, I am the luckiest girl in the world. The information is HERE. Feel free to add yourself to the evite or if you’re having trouble, just contact me with your name and email and I’ll add you to the group. *The second event is going to be held on Saturday, November 3rd at 2:00pm at the Poughkeepsie, NY Barnes & Noble. You can find out more about this event HERE. The Poughkeepsie Barnes & Noble is a fabulous bookstore and I am so excited to be launching my book there. This B&N is the site of my local SCBWI Shop Talk, the place where I began learning how to be a writer. It has so many wonderful writerly memories for me. It is also the closest bookstore to my home, so you know I’ve spent a lot of quality time there. This is my community bookstore and I can’t believe I’m going to get to share this day, surrounded by people who have known and loved me since I was just a little kid. Signing my books here will be a mind blowing experience. *The third event is going to be held on Sunday, November 4th at 4:00pm at Oblong Books & Music in Rhinebeck, NY. This is one of two very special indie bookstores in my area and I can’t freaking believe that I’m going to be the author at a Hudson Valley YA Society event!!! I love going to these events to eat cookies and drool on my favorite authors. I can’t tell you how many times my husband and my boys and I have attended these events and then talked the whole ride home in the car about how someday they might ask me to do a book signing. Surreal. Oblong books is asking for an RSVP to the event and if you can make it, you can respond on Facebook or RSVP at Oblong. If you can’t make any of the formal book launch events–I’m completely bummed–but Oblong is taking orders for SIGNED COPIES OF TOUCHING THE SURFACE. I’ll be signing them that very afternoon, so there is a really good chance that the book will have residual festiveness tucked between the pages. How awesome is that? Oh, and before I forget–I’ll be activating my newsletter function really soon, so don’t forget to sign up at the bottom of any page of this website. Wow! I think I finally have all the up dated info properly laid out for you, so Wednesday we can get back to chatting about regular stuff LOL! But before you leave, my friend Linda Hanlon has recently been clarifying her bucket list. And this post absolutely is going to give me a few things to check off on my own list. So, I’m wondering what’s on your bucket list? Since not everything in life revolves around books (really?) I’ll also tell you another one of the things on my bucket list…I’d love to learn to play the piano. My list is L-O-N-G so I’ll add in more in the comments. Feel free to leave more than one.